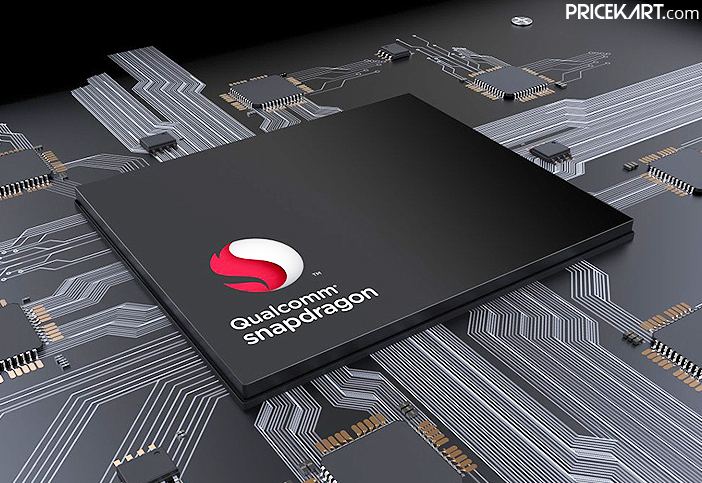 Every year, Qualcomm announces its next-gen flagship chipset. 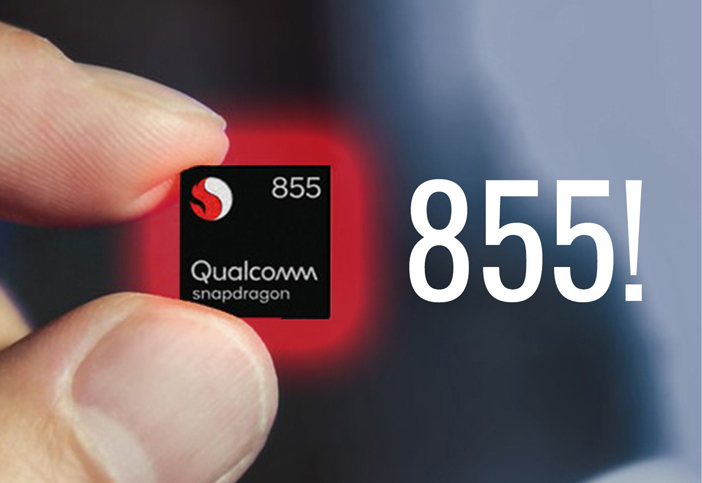 And for 2019 the company has already announced the Qualcomm Snapdragon 855 chipset. 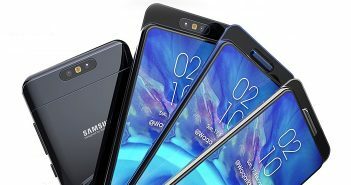 In all honesty, this has been the most awaited chipset as it will support 5G connectivity on smartphones. Recently, a Geekbench benchmark listing of the upcoming chipset appeared online. 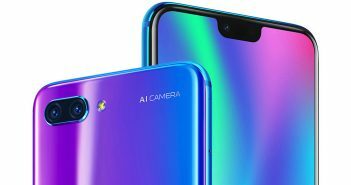 The list shows the benchmark score of the Snapdragon 855 SoC. According to the Geekbench listing, the chipset scored 3,545 points in the single-core test. On the other hand, for the multi-core test, the chipset received 11,150 points. 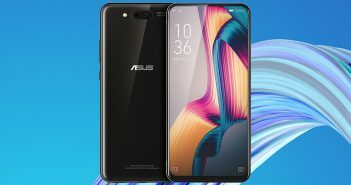 This chipset was tested on a 6GB RAM smartphone which supported the latest Android 9 Pie operating system. A couple of days back, the upcoming Qualcomm chipset was compared with the Kirin 980 (seen on Huawei & Honor mobile phones) and Exynos 9820 (seen on Samsung mobile phones) chipsets. The test revealed that the SD855 SoC is currently leading. 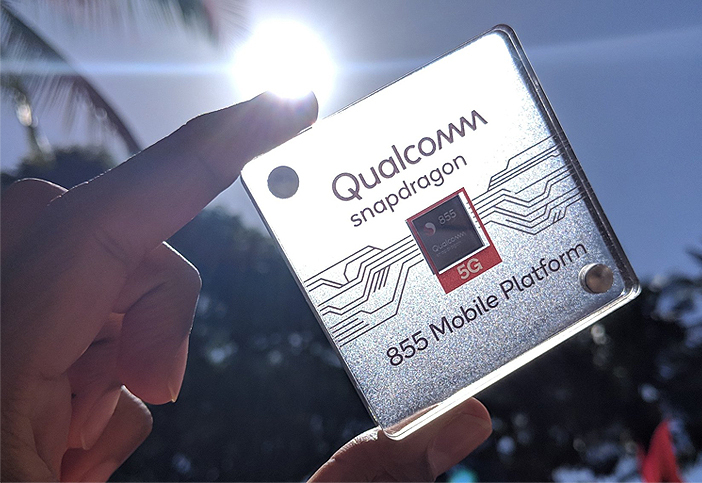 Users will be able to make use of the 5G connectivity with Qualcomm’s very own Snapdragon X50 5G modem. For enhanced user experience and performance, the chipset will come with Adreno 640 graphics processor. Additionally, the chipset is being designed using the 7nm process. A Computer Vision Image Signal Processor will be added to ensure improved video & photo capture features. Furthermore, even the gaming experience will be enhanced with the Snapdragon Elite Gaming experience.